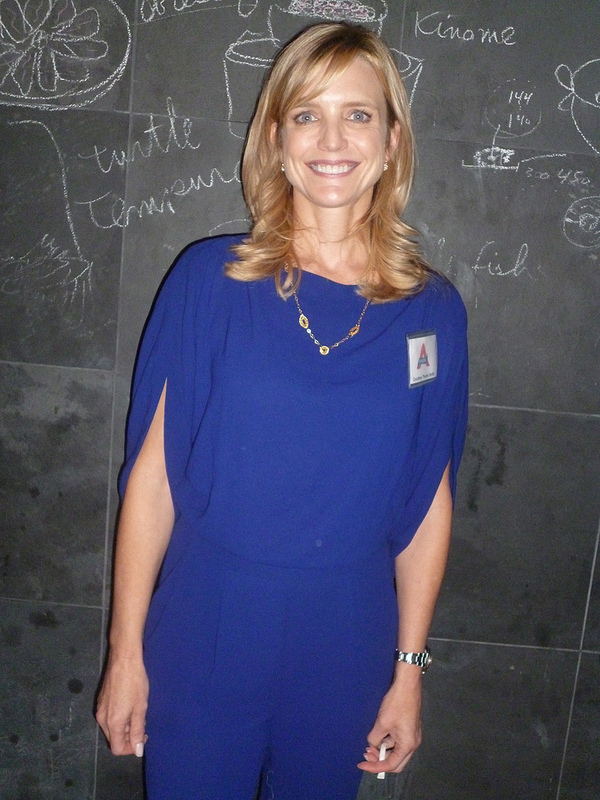 I was lucky enough to attend the recent The Atkins Made Easy book launch at the Bouley Test Kitchen in Tribeca hosted by actress Courtney Thorne-Smith of Two And A Half Men who also just happens to be the Atkins Diet celebrity spokesperson. 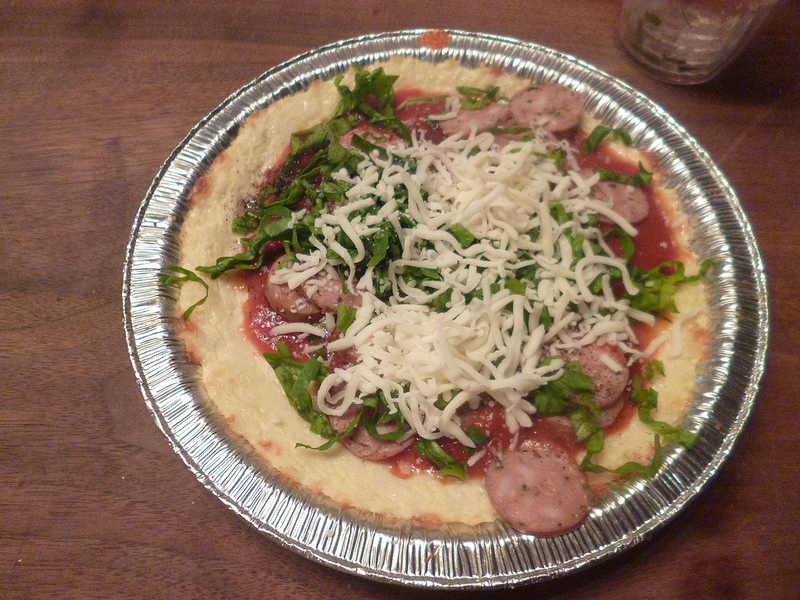 Press got the rundown on the book and new eating plan from Thorne herself (as well as Atkins Vice President of Nutrition & Education Colette Heimowitz and The Skinny Chef, Jennifer Iserloh, who developed the new book's recipe) while sampling low carb appetizers. The famous 40-year-old plus eating plan's new easy "basics" were shown on colorful charts, and changes were discussed, including getting to add fresh berries to the program early on and how hard cheeses are better for weight loss than soft cheeses (those are now saved for those who have spent a few months on the program). After we were done in the oversized, elegant kitchen, we moved to the open loft area in the back to sample our creations but also try a few more dishes from The New Atkins Made Easy including my favorites, the very rich Zucchini Parmesan Fritters and Mozzarella Sticks, which can be whipped up in about five minutes and only have a few ingredients! The Buffalo Chicken Salad seemed to be a hit with everyone, as the chunks of chicken was so tender and the dressing had a nice "hot wings" type of kick! 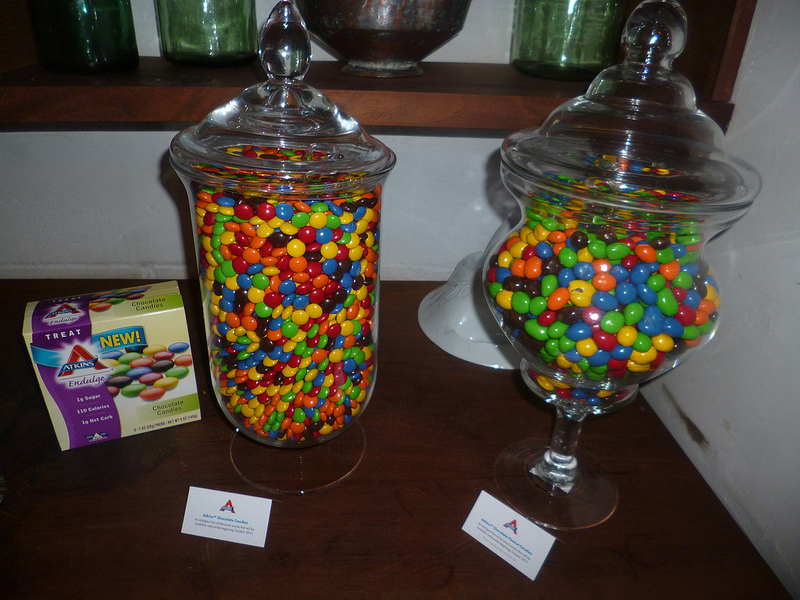 There were plenty of jars of the new Atkins candies around. They are simply called Atkins Endulge Chocolate and Chocolate Peanut Candies and are really lo crab versions of classic M&M's and Peanute M&M's. They are packages in portion control sizes and come in at 1110 calories per ounce and only one gram of sugar and one gam of net carbs. Needless to say, the press had a field day of scooping these candies! 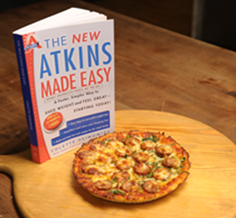 The New Atkins Made Easy is available for pre-sale right now at Walmart.com (and other online retailers starting in October) and will hit bookshelves in January 2014. It's nice how simplified things are now, and that the Kick Start program discussed in the book allows dieters up to 22 carbs a day so that they have a little wiggle room in their plans. There are even Atkins apps for smartphones to make staying on the plan easy while on the go!